Today is the Ides of March. Not the band, the day. That is to say, today is March 15th — a very important day in world history. 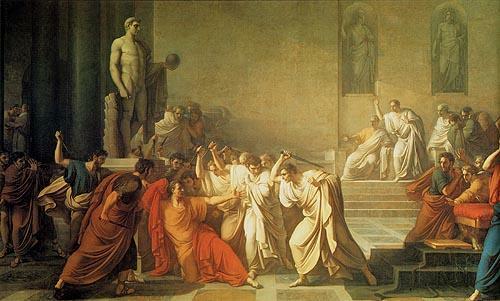 Today is the anniversary of the assassination of Julius Caesar. If you are like me, you had to read Shakespeare’s Julius Caesar in high school. So, I won’t bore you with the details of Caesar’s death. What you might not know is that March 15th is also the birth date of another great world leader (that survived an assassination attempt). This world leader is none other than the best president the Volunteer State ever produced — Andrew Jackson. To use the modern vernacular, Andrew Jackson was a true manbeast of his day. He led the US to victory in the Battle of New Orleans, and he survived many duels in his lifetime. On one occasion, Jackson allowed the man with whom he was dueling to shoot first (in case you didn’t realize, in duels you’re both supposed to shoot at the same time and see who survives). The other man shot him in the chest, but Jackson took it like a man and shot the other guy dead. This man born on the Ides of March also survived an assassination attempt. A man ran up to Jackson and attempted to fire two pistols at him at point blank range. 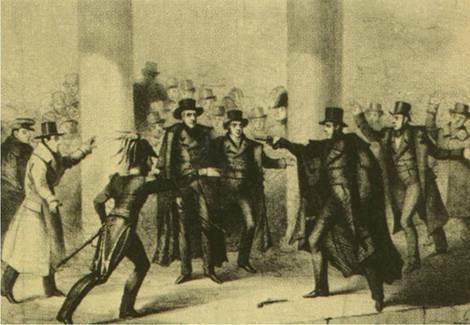 Both pistols misfired, and Jackson proceeded to beat him with his walking stick (which he might have done anyways if the guy had managed to shoot him based on his previous experience with gunshot injuries). So, happy birthday Old Hickory. 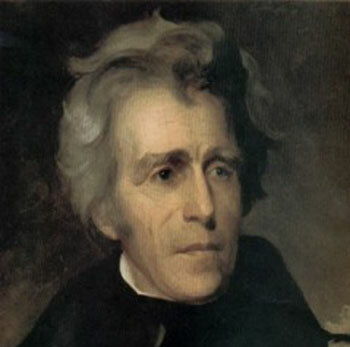 For the rest of you out there not as manly as Andrew Jackson, Beware the Ides of March.